(Reuters) – An Oregon woman being monitored for possible Ebola infection has been hospitalized after registering a high temperature, state health officials said on Friday. 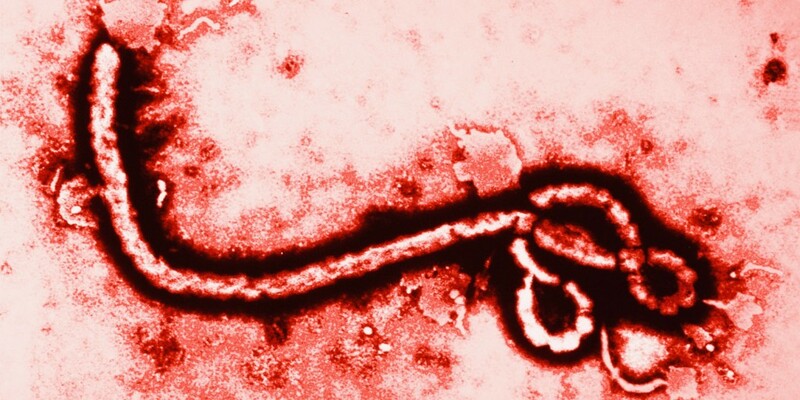 The woman, who was being monitored after traveling to an Ebola-affected country, has been placed in isolation and is not a danger to the public, the Oregon Health Authority said. The worst outbreak of the disease on record has killed nearly 5,000 people, all but a handful in the impoverished West African countries of Liberia, Sierra Leone and Guinea. The Oregon isolation comes as a judge rejected Maine’s bid for a quarantine on a nurse who treated victims of the disease in West Africa but tested negative for it. The judge instead imposed limited restrictions. Also on Friday the Pentagon said that civilian U.S. defense employees returning from Ebola relief work in West Africa must undergo monitoring to ensure they are free of disease but can choose between following civil health guidelines or the stricter military regimen.